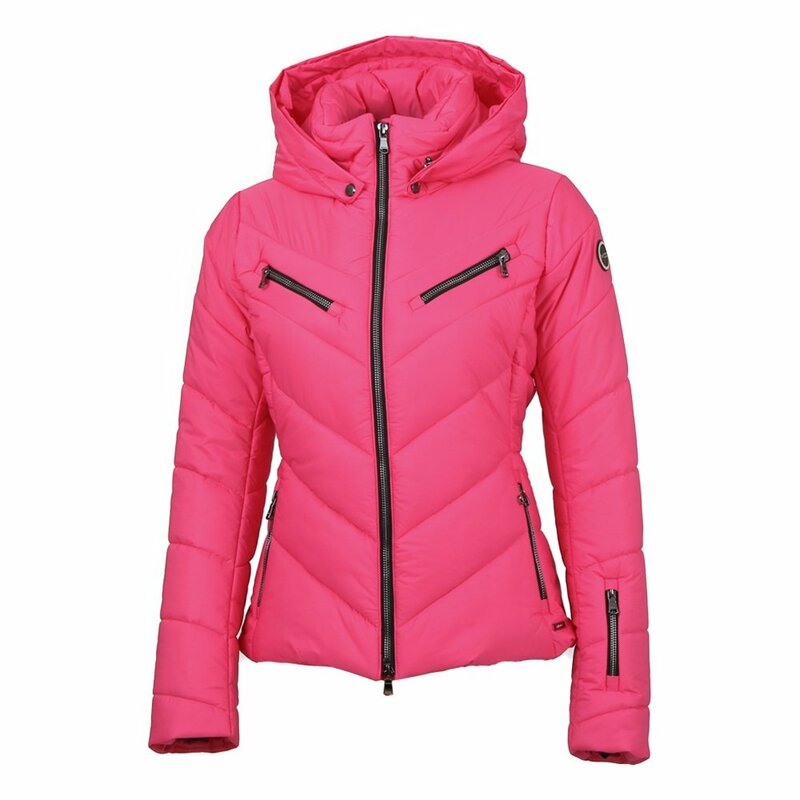 The MDC Emma Insulated Ski Jacket is the perfect blend of sporty style and feminine design, with the added bonus of being extremely well suited to winter wear. High-tech insulation provides an excellent warmth-to-rate ratio, which means this jacket insulates as well as other heavier, more bulky options. As you’d expect from this high-end brand, the Emma Jacket has a 10K waterproofing rating and extremely high breathability rating, ideal for keeping you dry when the snow won’t stop. And for that extra flash of style, be sure to pair your new ski jacket with a fur hood trim!